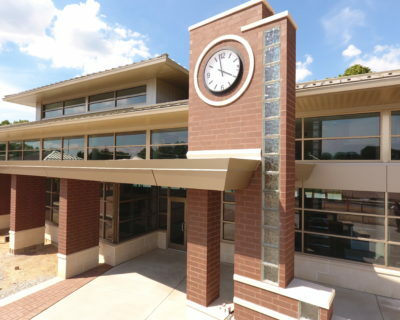 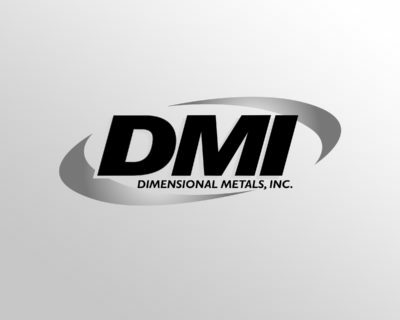 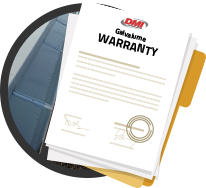 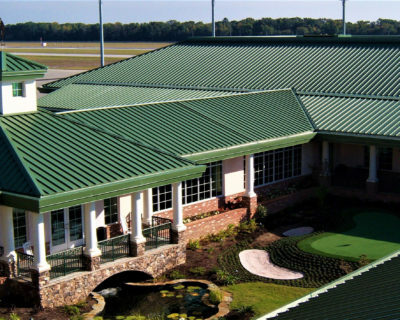 DMI - Metal Envelope Systems Since 1988 Dimensional Metals, Inc.
Our extensive selection of Structural and Architectural roof panels feature superior performance testing and complete engineering and design capabilities. 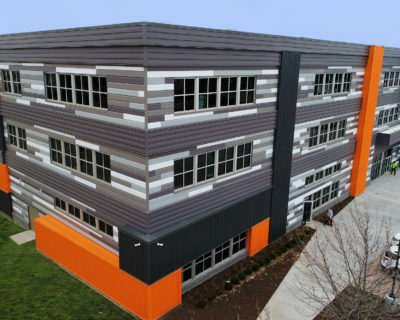 Our selection of Concealed and Exposed Fastener Wall Panels deliver the clean lines and contemporary aesthetics that you desire while meeting your engineering and design needs. Designed with the Roofing Contractor / Sheet Metal Installer in mind, DynaClad® Edge Systems combine highly engineered/tested products with fast-turn convenience and economical pricing. 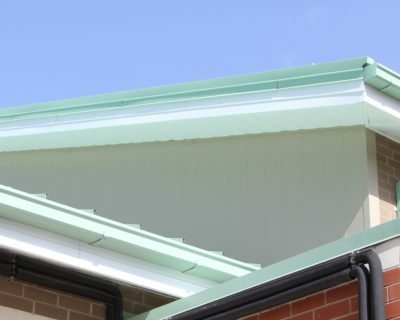 Our extensive selection of gutter and downspouts handle all water collection requirements. We offer products that meet your design needs and provide you with the aesthetics desired.